WARNING: A NEW CHALLENGER HAS APPEARED! So with this episode, our gang begins the second trial over Chihiro’s murder! Now I’ll be honest right away, this episode was a tad disappointing for me, mainly due to the pacing and content of the trial. Although they tried to provide all of the evidence for the case, they ended up cutting a lot of important details and scenes. This resulted in a lack of suspense and build-up, which was present in the game. Well before we go into such details, let’s begin with a recap of the episode. The trial starts with our group of students determining the murder weapon before pondering the details of the crime scene. Togami quickly points out that the clues suggest that Genocider Syo was the culprit and reveals the shocking truth that Fukawa is actually that same mass-murderer. 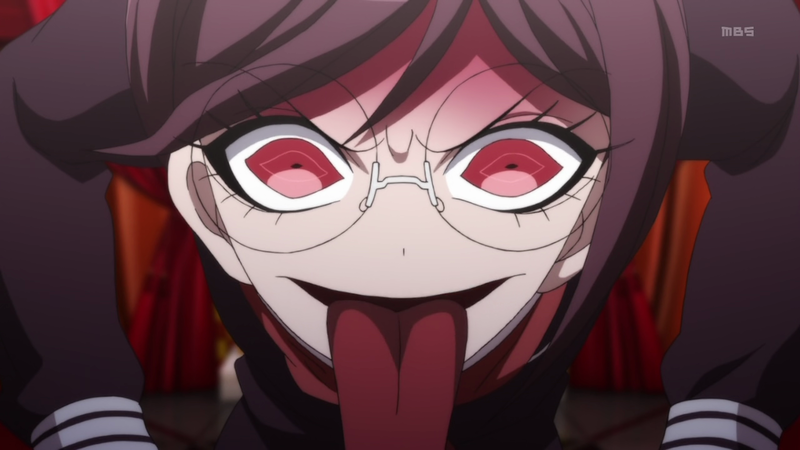 Although the group is confused upon how that possibly could be, Naegi (through the use of an “Epiphany Anagram”) declares that Fukawa has a personality disorder. 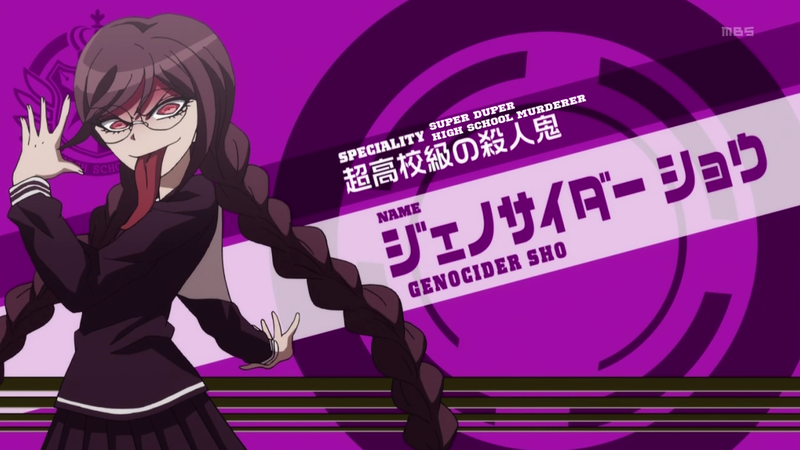 The Genocider Syo persona suddenly comes out, but only to reveal that she is not the one who killed Chihiro, which Naegi proves through a ton of evidence. Naegi then proceeds to suggest that Togami was the murderer and used his prior knowledge on the Genocider’s ways to frame her through mimicking her style. Chihiro had quite a depressing past. 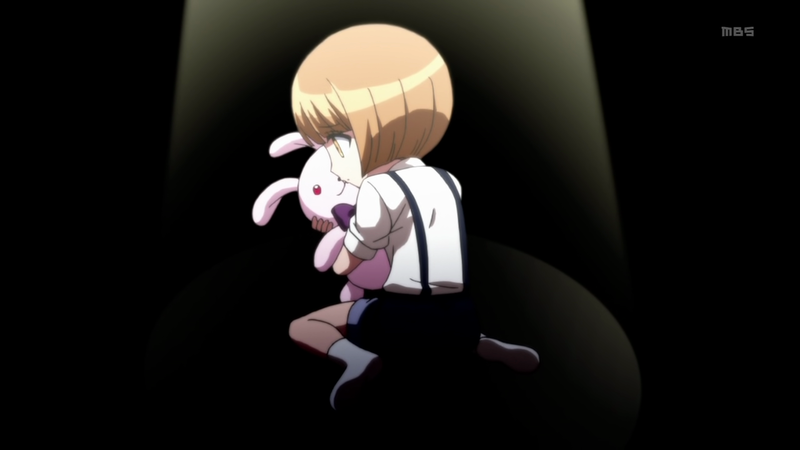 Before things go too far though, Naegi and the gang come to the revelation that Togami couldn’t have been the killer and learn from Kirigiri that Chihiro was actually a cross-dressing boy. Now the way this was presented in the anime bothered me quite a bit, as they completely cut out a big scene from the game. In the game, Kirigiri requested a recess during the trial to reveal Chihiro’s secret, with Sakura being the one who declared the truth after searching the body. The anime, for some odd reason, decided to only have Kirigiri reveal the truth nonchalantly before MonoKuma confirms it, which totally ruins the suspense. Kirigiri then proceeds to use Celes’s testimony of last seeing Chihiro with a jersey to lure out the real culprit, Oowada. Since Oowada declared that Chihiro had a blue jersey, which no one other than Celes could possibly know, he unintentionally revealed the truth. 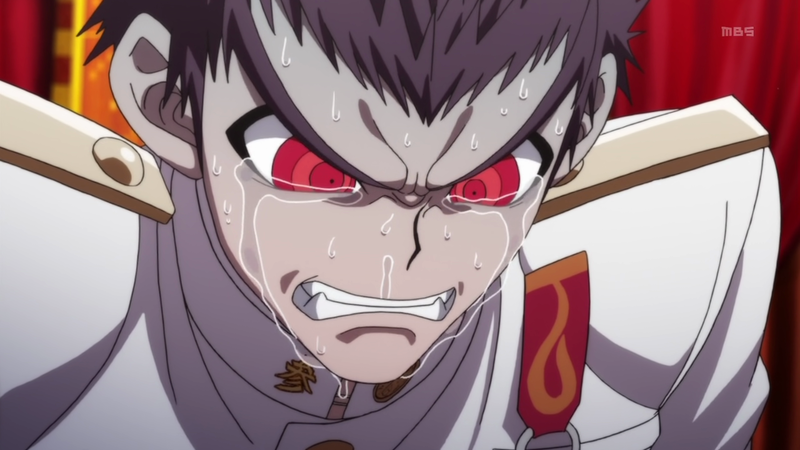 Despite Ishimaru’s extreme cries and pleas, Oowada fully admits his guilt and accepts his punishment after MonoKuma enlightens the group on the pasts of Chihiro and Oowada. After the execution scene, the episode ends with a conversation between MonoKuma and an unrevealed stranger. So this episode was packed with a ton of details, but was sadly a tad unsatisfying due to the rushed pace. The revelation of Genocider Syo and Togami’s attempts to throw everyone off in the trial both received explanations, but were a bit awkward thanks to how fast the group got over them. The significant revelation of Chihiro’s true gender was fairly anticlimactic, unlike in the game, as they decided to just have Kirigiri blurt it out. Another detail that disappointed me was the removal of the MTB battle with Ishimaru, which really emphasized the emotional impact from the trial. Despite this, they did try to express the agony of the trial through the Ishimaru’s cries at the end, which is somewhat redeeming. In the end, I’d say this episode was decent, but fairly lacking when compared to the previous episodes. This episode was probably more enjoyable for fans that are well-acquainted with the game, but the pacing is definitely something that has to be improved and maintained for the rest of the audience. The future cases are certainly a bit more complex and lengthy, so I hope they decide to split them over two episodes. ← Poll – Which “-Dere” Archetype Do You Prefer? I definitely get what you mean about the pacing, a lot of the evidence just kinda appeared when necessary and the trial proceedings felt pretty rushed. That said though, this episode is still probably my favorite of the anime because of the feels surrounding this case. 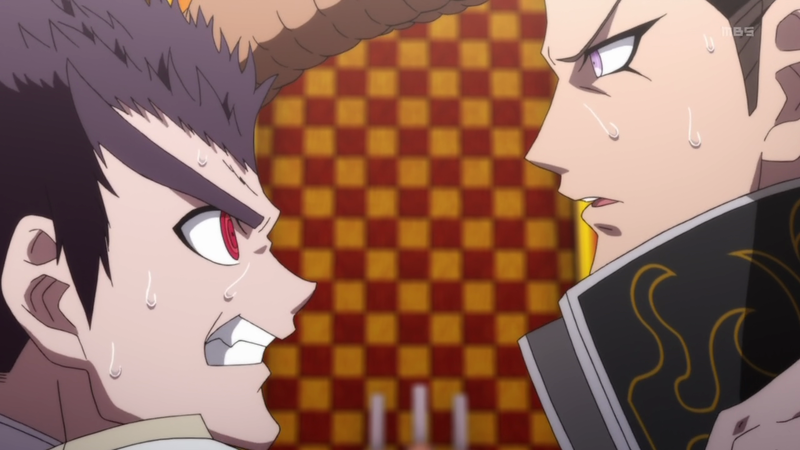 Case 2 solidified Ishimaru and Oowada as my faves from the anime, and it was really tragic seeing just how things played out. The other cases are quite enjoyable themselves, but none of them hit me the way case 2 did and I’ll have to play the game to find out if that will change.